I will never think of Area 51 and green the same again! After meeting at a party and waking up in Brent’s bed, Aubrey is hired by his team the Las Vegas Wolves to be his life coach. She is to work as a life coach for Brent to improve his image. Brent tries to convince Aubrey he needs more than a “puck”. The chemistry between Brent and Aubrey was explosive! 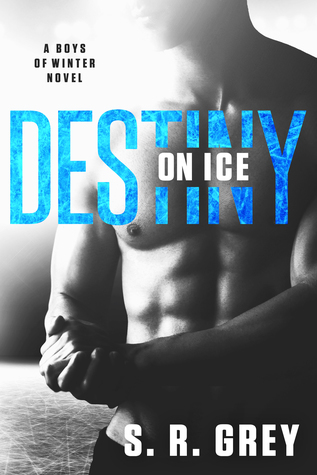 This was funny laugh out loud and probably the best hockey romance/comedy I have read in a long time! There is a great blend of humor, banter, friendship, romance wrapped up in the storyline. The story flowed at a good pace and the characters are believable and easy to relate to.